April 23, 2014: All in a day's work. 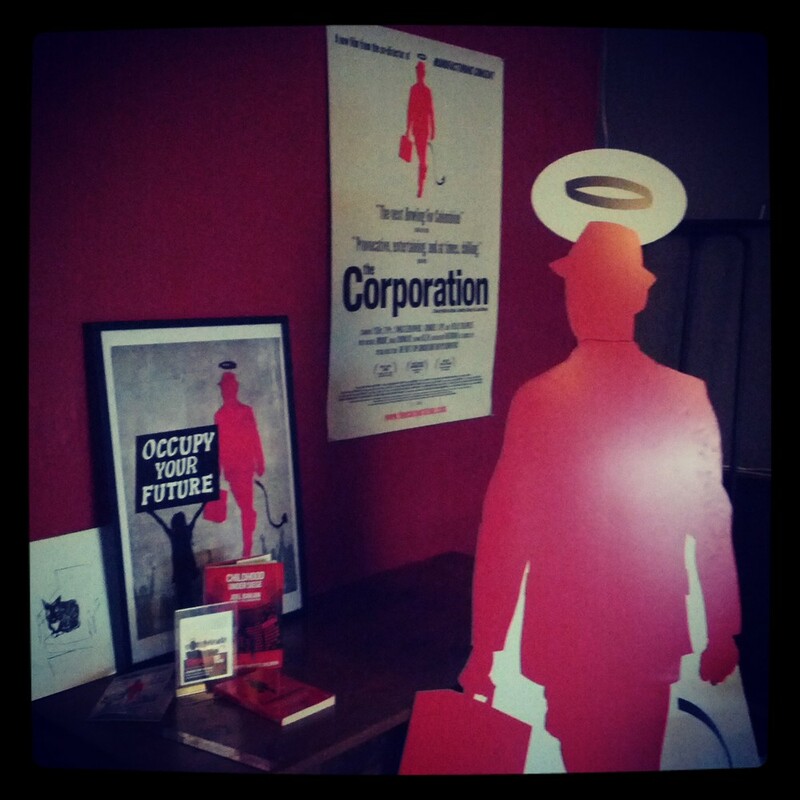 Meeting at the offices of The Corporation Film, consulting re: their 10-year anniversary. Though a decade has passed, the corporate stranglehold has only gotten worse. They have some exciting things in store.